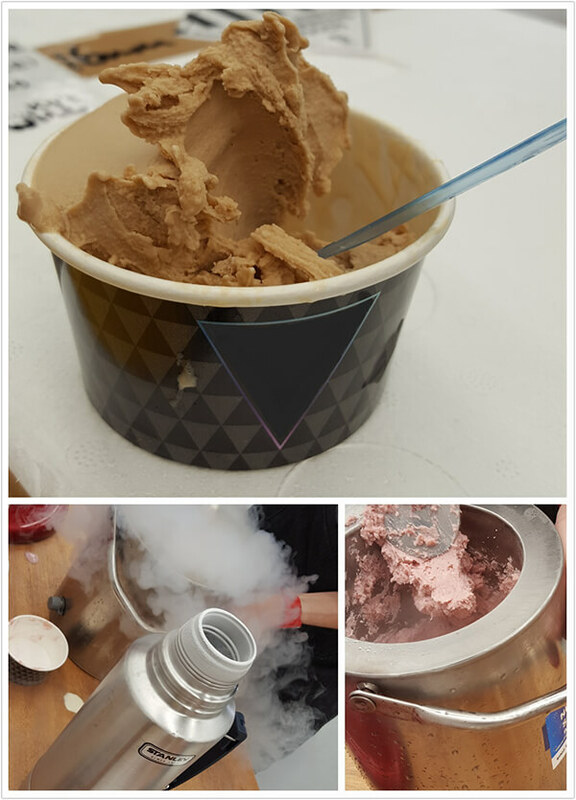 Latest trends in the past years have introduced liquid nitrogen into the food industry. Representation of foods in restaurants, ice cream making, illusions of foods to snap freezing to just name a few. The size of the restaurant and the menu including the liquid nitrogen will depend on the set up of the liquid nitrogen tanks. Access and purposes of what is required will also determine the type of tank needed in a restaurant. Liquid nitrogen is used for cocktail making, presentation of bar food and other drinks. There can be different set ups depending on the demand and access of the bar. 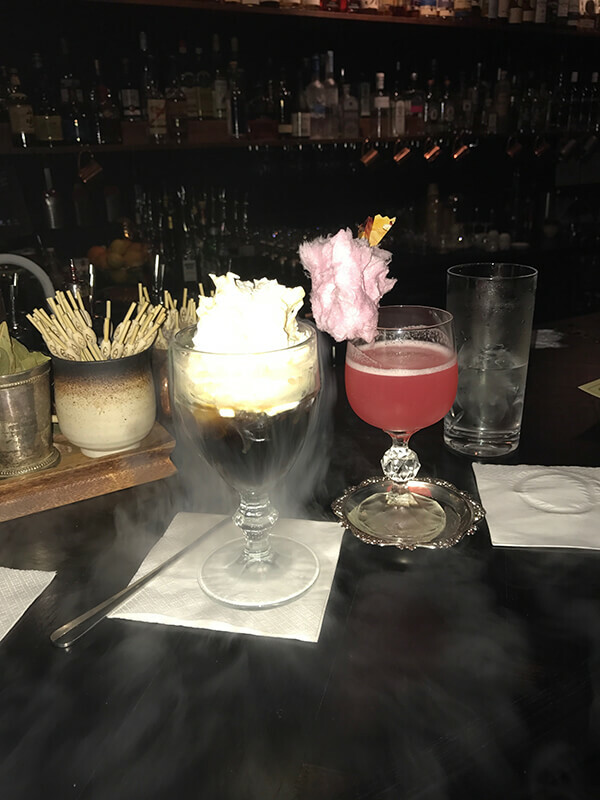 Trials can be organised to examine whether a bar would like to introduce liquid nitrogen on the menu. One off pop up events or markets in the food industry is growing and we can supply your liquid nitrogen needs. Supplying cryogenic equipment to allow set ups and to deliver to required locations.